Do you know that Himalayan pink salt crystals are upcoming important ingredients for not just your kitchen but for your health as well? 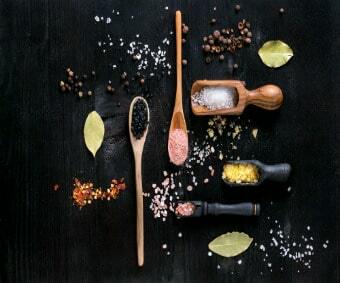 You might be aware of the importance of salt for being a needed ingredient not just to make your food palatable but also for the fulfillment of the nutritional requirement of the body. It is your duty to give the best purest salt to your body to balance the nutrient and mineral content. You might be thinking that what could be that best salt option? Well, table salt is not the answer because the purest salt for this purpose is Himalayan pink salt. Now, the question arises, is it really better than the table? If yes, then how? 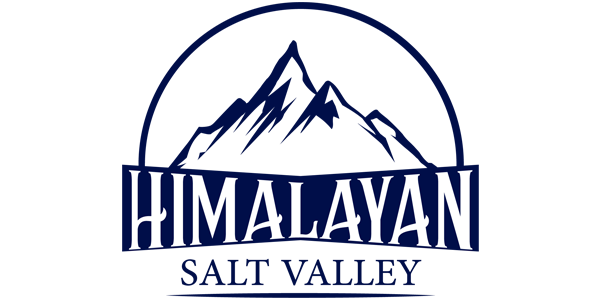 Himalayan salt is hand-mined from ancient salt deposits in Khewra salt mine in Pakistan. This salt is available in its natural form without any refining, processing, and additives. It is free from any contamination that is why it does not require cleaning or bleaching. The same is not true for table salt as it goes through excessive refining and processing and also contains additives and anti-clumping agents. This makes Himalayan salt the best choice for food and other uses. Let’s find out three amazing ways to incorporate Himalayan salt into your life. The best and easiest way to use this salt is in the form of the sole which is basically the solution of water and Himalayan salt. This is an amazing electrolyte drink that is very beneficial in so many ways. It has anti-bacterial properties and can detoxify your body. This can improve the digestive system and also helps in losing weight. It helps in keeping your body hydrated. The mineral content helps in lowering blood pressure and also improve bone health. 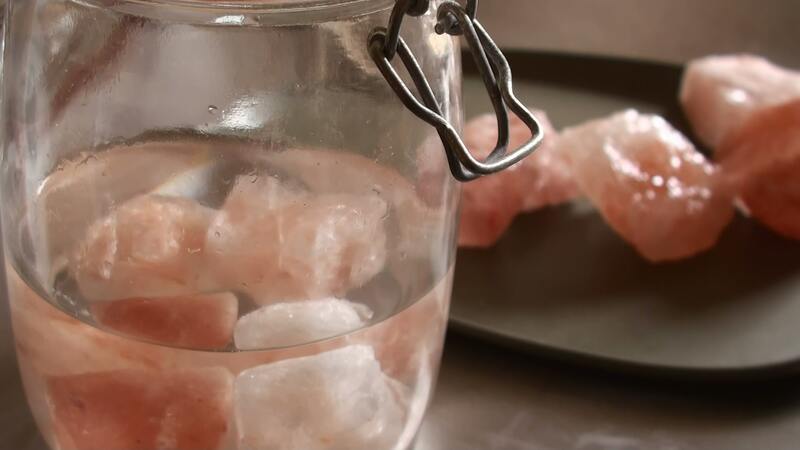 To make it, simply fill a jar with filtered water and add 1 to 2 cups of Himalayan salt and allow it to sit overnight. The salt will get dissolved into the water and a saturated salt solution will be ready to consume. For using this solution, simply add a teaspoon in a glass of water and drink it on an empty stomach every morning. What could be better than getting all the benefits of Himalayan salt without doing anything? Himalayan salt in the form of a beautiful lamp is an amazing décor item with so many other benefits as well. This lamp is basically a large piece of Himalayan rock salt with a bulb fitted inside. When you heat this lamp, it gives off orange-pink glow which makes the whole environment so calm and relaxing. It is said that negative ions from salt lamps reduce the effect of harmful electromagnetic radiations emitting by electronics around us such as the laptop, mobile phone, television, and refrigerator. This lamp acts as a natural air purifier and improves the quality of air. It removes dust, dander, and allergens from air thus help in reducing symptoms of seasonal allergies. Placing a heated salt lamp near you can help to get most of the healing benefits of salt lamps. It will help you to relax and unwind after a long hectic day. It will also help with reducing daily fatigue and anxiety. The salt inhaler may sound strange to you but this is one of the amazing use of Himalayan salt. This helps in relieving respiratory conditions and improving sinus function. During ancient times, the use of salt therapy for treating many respiratory problems was very common. It is called halo therapy which is basically using salt caves to inhale the salt carrying negative ions. When you inhale salt, it helps in cleaning the nasal cavity and airways and remove irritants and allergens. 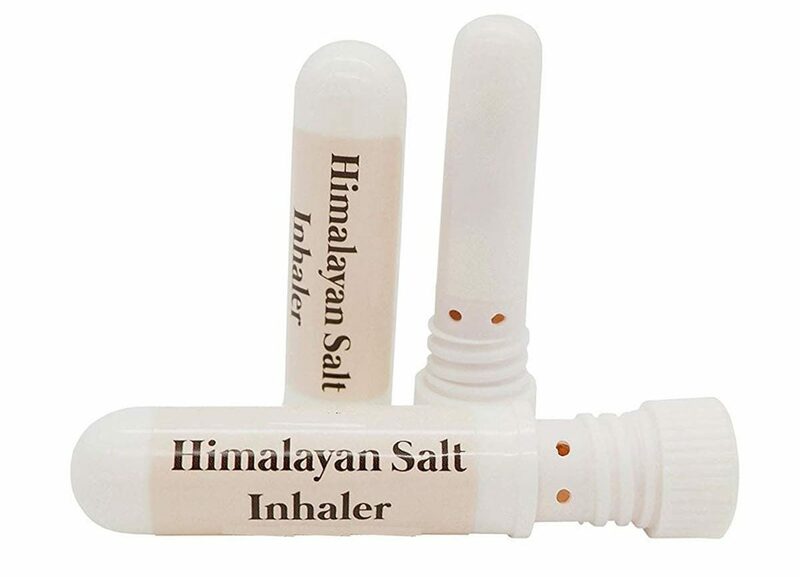 Salt inhalers help in clearing the nasal cavity by cleansing all the irritants and thin mucus that can cause a sinus infection. Salt is basically antibacterial and antimicrobial, that’s why it is a very good remedy for many respiratory problems such as sinus infection, snoring, asthma, nasal congestion, and dryness. Give yourself the luxury of the spa at home by adding these magical crystals of Himalayan salt in your bathtub. 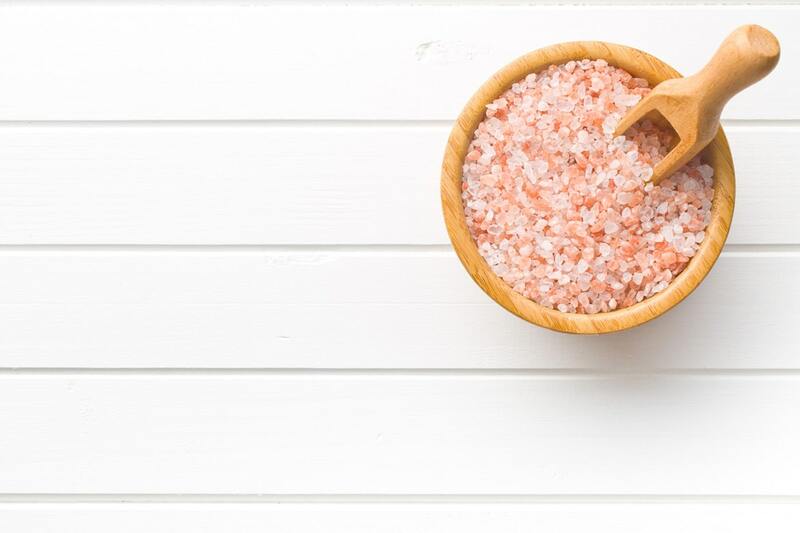 The benefits of the Himalayan bath salt will amaze you, as these crystals will provide your skin with the essential minerals. Salt detoxifies the body and helps in drawing out all the toxins from the body and cleanses the skin to make it glow naturally. After getting all the benefits of salt water, you will feel more energized and revitalized. For this detox, simply add 1 to 2 cups of Himalayan pink salt in hot water tub and let it dissolve. Then, just soak yourself in salt water and enjoy the relaxing and rejuvenating spa at home. Now, you know the uses of Himalayan salt along with its benefits, so without wasting any time experience them by yourself.